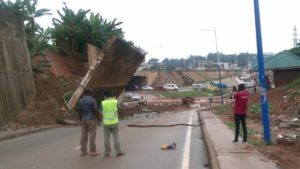 Traffic into Kumasi township from the Kwadaso Market has been diverted as one of the retaining walls on the Sofoline Interchange project has collapsed. 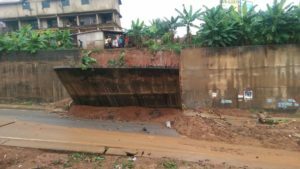 The 10-meter long concrete retaining road wall connecting Kwadaso, Edwinase, Denkyemuoso, Ohwimase, Agric into the Ashanti regional capital fell loose on Tuesday evening after a nine-hour downpour. 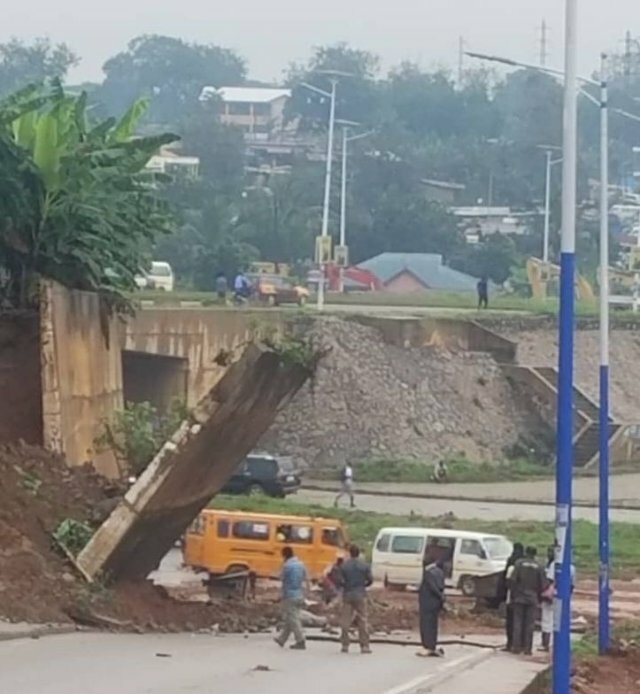 The National Disaster Management Organization NADMO and the contractor on the road China GEO closed the road at 8:00 am due to safety concerns. 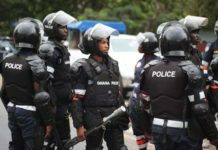 Kwame Danso , a resident at Kwadaso who witnessed the incident said it happened around 8:40 pm on Tuesday September 11, 2018. However ,there were no people around at the moment the incident happened as people stayed inside due to the torrential rainfall. 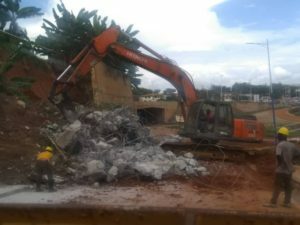 Consultants on the Sofoline Interchange Project, ABP Consult, are blaming government for endangering the lives of motorists and other road users who use the road. According to them, the two -way dual carriageway does not meet safety requirements because it lacks the required signage. 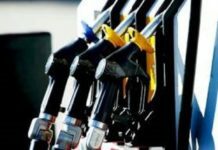 Quantity Surveyor, Stephen Soshie, warned that motorists and pedestrians have to adopt personal safety measures whilst using the road which has only a traffic light. He said government’s failure to pay the contractor should be blamed for the situation. 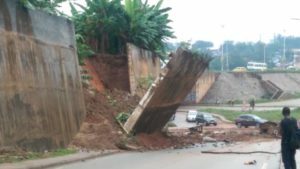 “We had to construct an interceptor drain at the top of the retaining wall but there has been a long break due to financial challenges, so we have not been able to do that. “This creates a situation where water, which should have been directed into a drain floods the area, putting pressure on the retaining wall,” he explained. 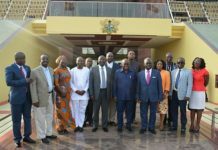 For his part the Municipal Chief Executive (MCE) for the Kwadaso Municipal Assembly Hon. 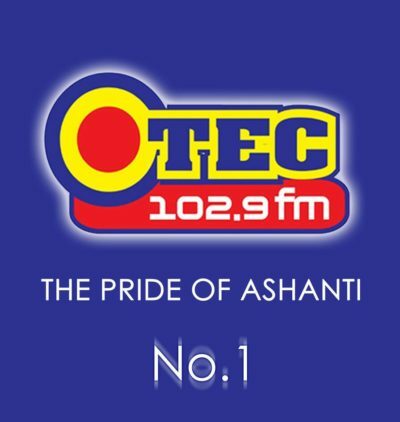 Agyenim Boateng expressed deep shock over the scene. 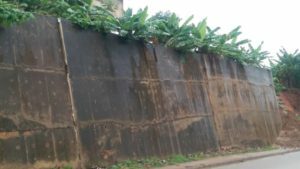 He called for calm as those who thronged to the area were unhappy about the fact that the retaining wall could not handle the incessant rainfall.